Few basketball players or even athletes in general are as competitive as Kobe Bryant. Unfortunately, that competitiveness often makes the Black Mamaba less than likeable. 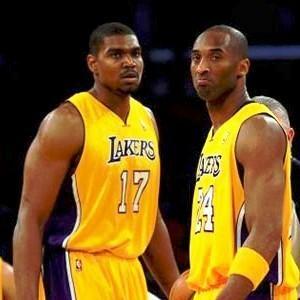 Here are some of the players that had problems with Kobe. A year after losing Dwight Howard the Lakers were looking to revamp their roster during free agency. 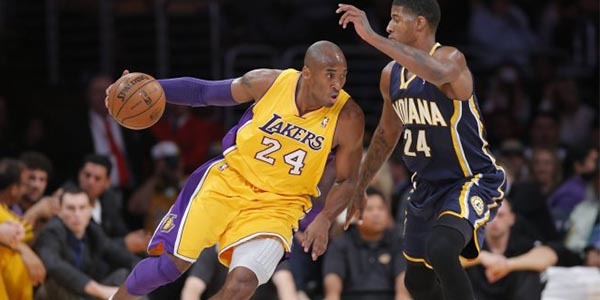 One of their pereffered choices was Paul George, who as an LA native, grew up watching Kobe play. George, however, decided to stay with the Pacers. According to reports, he was less than pleased with the idea of Kobe policing the locker room.